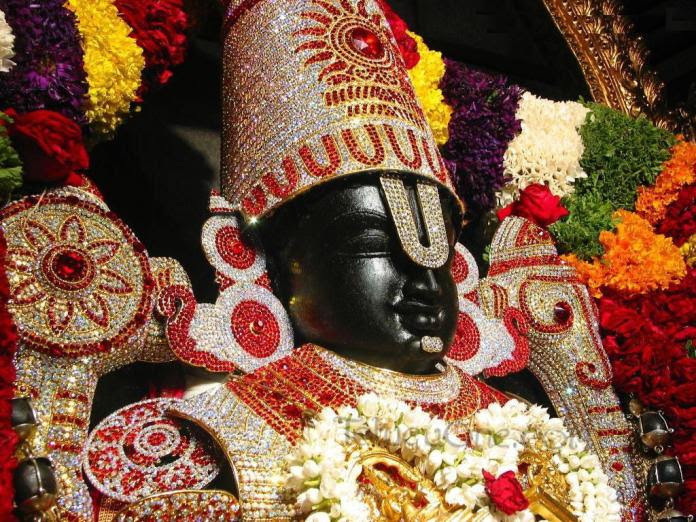 Lord Venkateshwara or Tirupathi Balaji is the most revered deity, very popular among the masses. The Lord came to earth in the form of Venkateshwara to save his devotees from the troubles of Kaliyuga. Prasanna Venkateshwara Homam invokes the lord of Tirupathi Sri Balaji for his exceptional blessings of abundance and spirituality. The lord in his blissful appearance bestows wealth and prosperity to those who perform rituals during the auspicious month of Purattasi. The homa/ritual helps you to retrieve funds that have been held up due to some reason or the other. It also sees that all your legal matters are solved successfully with the blessings of the supreme lord. • The ritual grants protection, success in legal matters including property dealings. Get Free Narayana Dasa Reading Report: Get a free report of your Narayana dasa by performing rituals in the month of Purattasi.